Its been almost a year since I last talked about my skill training plans, so I figure its decent time for an update. On my main, Kirith Kodachi, I completed the training for the Moros I was planning last year and between training for the new Tactical Destroyers as they came out (except the Jackdaw, somehow I never felt the urge to train that one) I've been picking up level V skills that I never trained and simply have the time for now. At 166 million skill points, there is not a lot of new combat skills to worry about. As such, I just finished up Recon V a couple days ago and based on the fun I had with the Sleipnir I threw the 42 day Command Ships V on the queue next. After that, some missile skills like Rapid Launch V and Missile Projection V just to close the loop on that skill tree, then some miscellaneous skills like Heavy Assault Cruisers V and Covert Ops V and Cloaking V.
On my alt account, I've been training her to be a Off Grid booster in a "Can't Beat Em so Join Em" move. 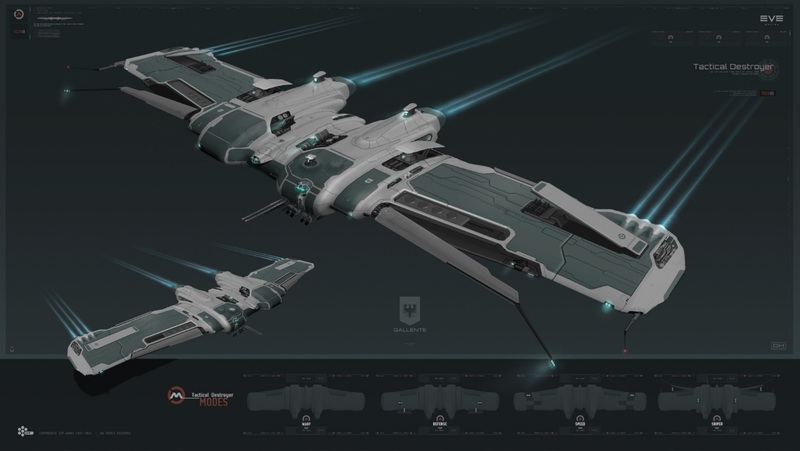 That included not only the leadership skills like Armoured Warfare Specialist but also the skills for jump clones and tech II link implants, and most importantly, a Loki Strategic cruiser. She has the required skills, so now I'm picking up extra leadership skills. Off grid boosting in a Tech III cruiser is ridiculously broken by the way. That'll keep that account busy for the next few months. Freighters of all things. When I was getting into Moros production and realized I needed twice as many jumps to get minerals into low sec from high sec, I toyed with the idea of two jump freighters jumping at the same time. I've since abandoned that plan as too risky but since this alt has all the jump skills already from being a Wyvern pilot, I've continued the training anyways. Still two months left there, then who knows what next.